Renovated homes are getting smarter: 45% of homeowners installed smart systems or devices that can be monitored or controlled via smartphone, tablet or computer intro their renovation projects. 58% of home owners believe it’s a sellers’ market. 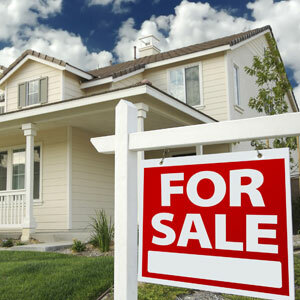 Here are the top reasons sellers want to sell now. Executing a deep clean before putting your home on the market will not only help it shine, but it will make tidiness easier to maintain between showings. Here are some power-cleaning tips to try. Clean windows make a huge difference. We are always happy to help answer your questions, so don't be shy. Ask away. All East Bay Properties is a full service residential real estate brokerage specializing in homes in the San Francisco East Bay. Since 2005 we have been providing exceptional service to buyers, sellers, landlords and tenants in Emeryville, Oakland, Berkeley, and beyond. Give us a call and see how we can help you realize your housing goals. Copyright © 2019 All East Bay Properties. Powered by WordPress. Theme: Spacious by ThemeGrill.